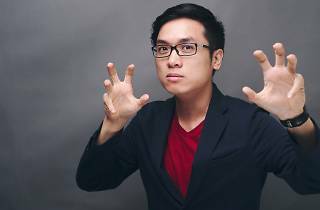 Launched in December 2011 this monthly comedy night brings together some of the local comedy scene’s most established names and offers an open mic slot for neophytes who want to hone their skills. 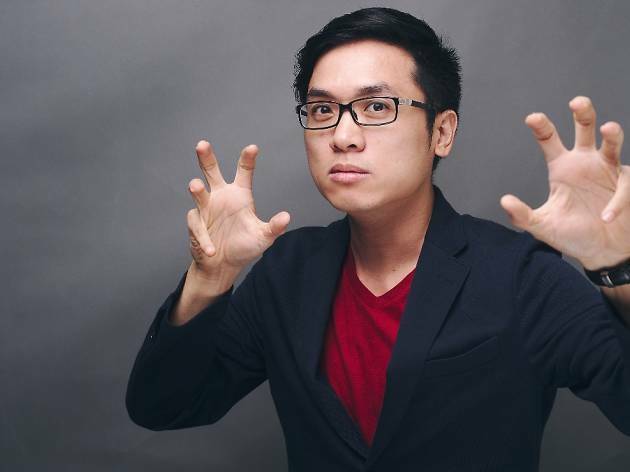 Headlining this coming edition are Brian Tan, Phoon Chi Ho and one of Singapore's top funnyman Jinx Yeo with host Sulaiman Azmil. For reservations, email comedykaokao@gmail.com.